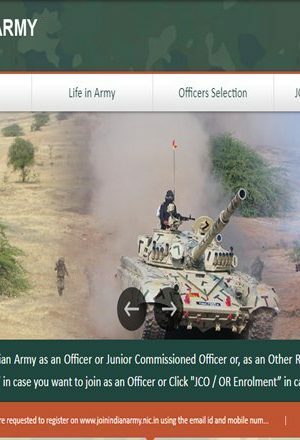 Indian Army SSC enrollment 2018:Applications for grant of Short Selection Commission (SSC) in all arms/services have been invited from eligible, interested unmarried males and female engineering graduates (also from widows of defence personnel). 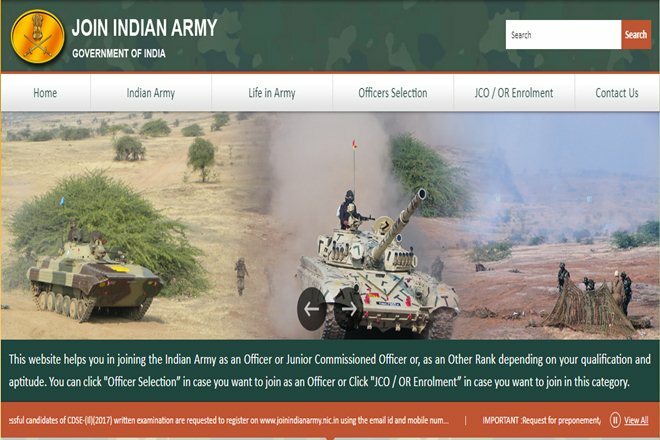 The Indian Army on its official website – joinindianarmy.nic.in – has invited the applicants to apply for the respective positions. The recruitment is being conducted for 51st SSC (Tech) men and 22nd SSC (Tech) women course, which will begin from October at OTA, Chennai. The duration of the training will be 49 weeks. 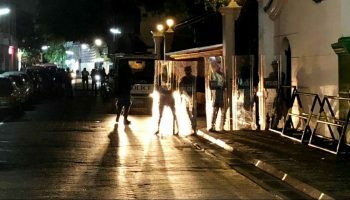 A stipend of Rs 56,100 will be paid to the cadets during the training. There are the total of 91 vacancies. • Aspirants should have passed the requisite engineering degree course or should be in the final year of engineering degree course. • Those studying in the final year of engineering degree course should be able to submit proof of passing by October 1 and produce the engineering degree certificate within 12 weeks from the date of commencement of training at OTA. • Widow of defence personnel who dies in harness: The age of the aspirants should be maximum 35 years.